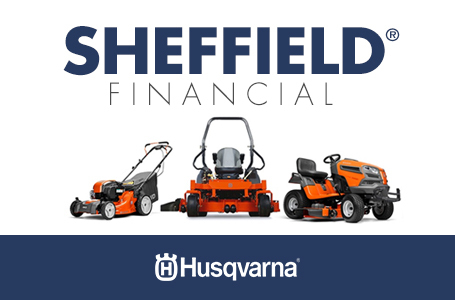 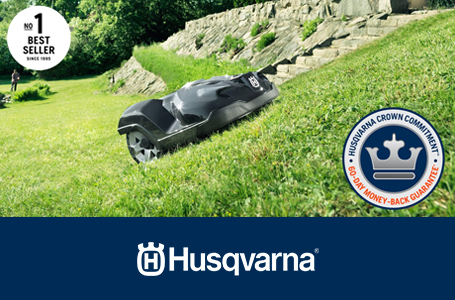 The Husqvarna LC221RH is self-propelled and equipped with a heavy-duty steel cutting deck. 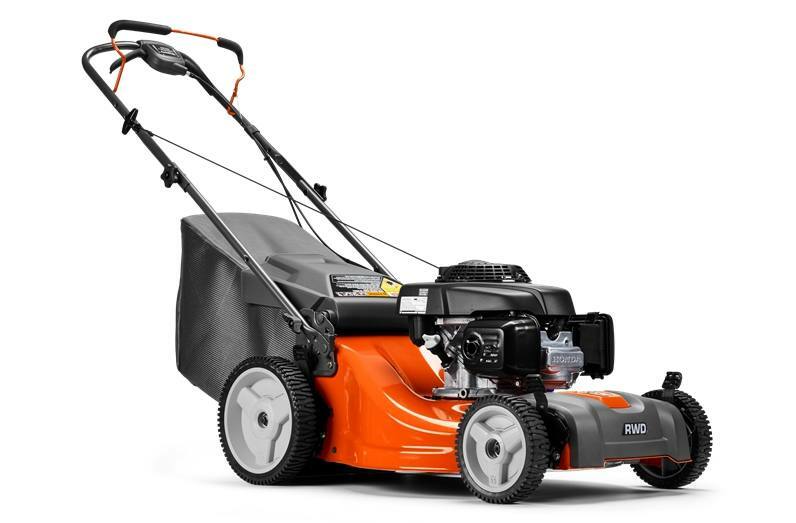 Driven by a powerful and dependable Honda engine, the LC221RH has a variable drive rear-wheel-drive speed that lets you adjust your speed according to your preferences and the conditions of the lawn. 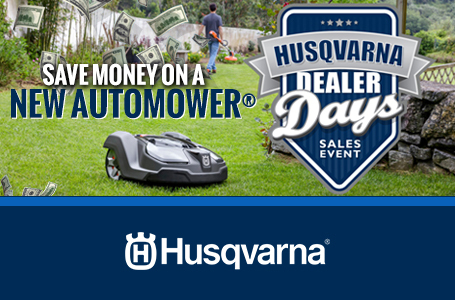 High rear wheels deliver maximum maneuverability, and a foldable handle allows for easy storage and transportation. 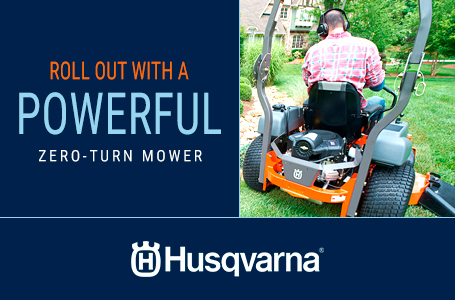 Choose from bagging, mulching and rear discharge.